Be passionate – This would be true for any industry, but it’s especially true for REALTORS. There’s no room in this industry for low energy levels or lackluster interest. Clients have a million real estate agents to choose from, but they are drawn to those are clearly passionate about real estate. Be prompt – Returning emails, phone calls, and messages as quickly as possible lets clients know they are a PRIORITY. Even while working with multiple clients, a good REALTOR responds super fast to questions, concerns, or general worries. This makes clients feel important and sets their minds at ease – which is critical during an emotional experience like buying or selling a home. 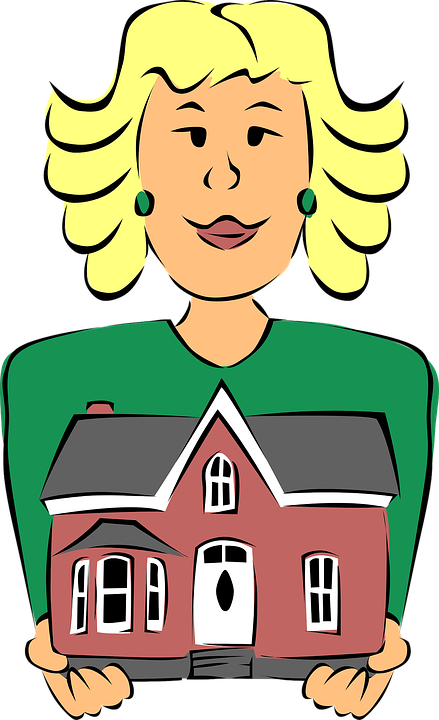 Be knowledgable – Clients want REALTORS that are well versed on the area they are moving into and that includes information on schools, neighborhoods, community life, etc. REALTORS should also have a firm grasp on the ever-changing real estate market, process and laws. Be supportive – Home buyers and sellers alike can become anxious easily. Catering to clients means being supportive of their nervous questions or concerns. Buying or selling a home is often one of the biggest decisions in a person’s life and a strong REALTOR is as much a support system as anything else. Be transparent – Great real estate agents also keep clients in the loop by explaining their work. Meeting with clients and outlining the process helps set client expectations, which ends up feeling better for both clients and REALTORS. If you’d like to learn more about how DeSelms Real Estate agents cater to clients call today at 615.550.5565! We’d be happy to talk about our real estate process – for both REALTORS and clients!